The pub usually has three real ales on - Archer's Best, Taylor's Landlord and a guest. There is also real cider. The right hand bar is, essentially, a restaurant. The left is small and often busy. 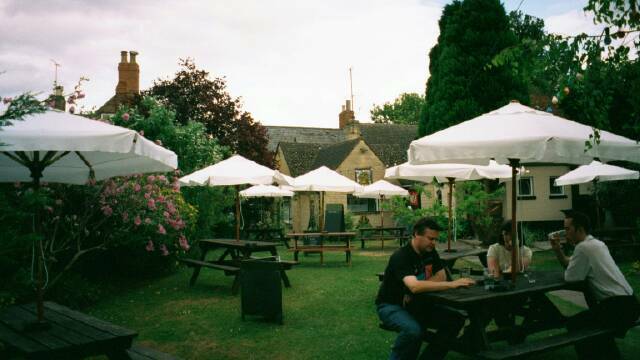 The pub has annual beer and cider festivals and is also Nick's local. This page was last edited 19:23, 25 April 2010 by Steve.